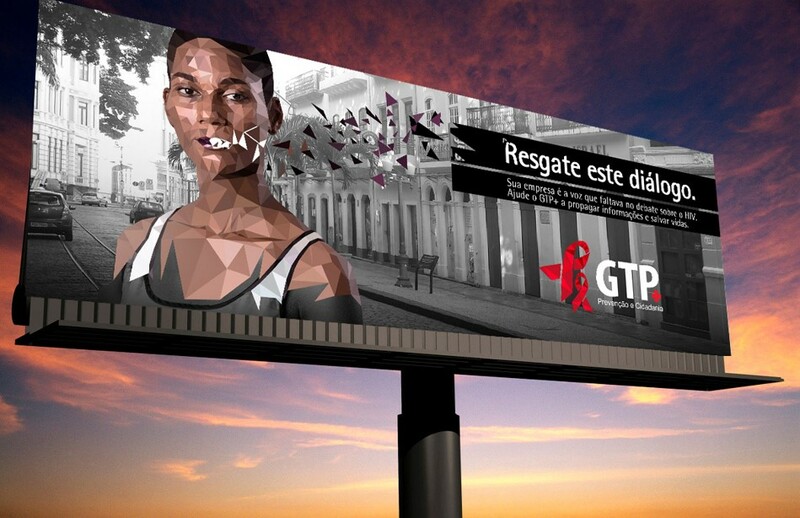 GTP+ (‘Group of Work for Positive Prevention’, in English), is an HIV and AIDS NGO based in Recife, Brazil. They work with HIV/AIDS prevention and have projects focused on empowerment and advocacy services for Human Rights and Citizenship for people living with HIV. This placement took place in November 2008. Communications professional Ryan Fisher from Wieden+Kennedy came to help promote the NGO’s restaurant “Cozinha Solidária” (Solidarity Kitchen). By increasing the number of people attending the restaurant, GTP+ would not only strengthen their financial sustainability but would also help decrease discrimination amongst the population about products and food prepared by people living with HIV and Aids (everyone who works at GTP+, including those in the kitchen, have the virus). Ryan’s campaign was very successful. 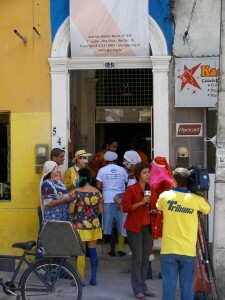 In 2007, on a normal Friday in the Solidarity Kitchen, 11- 15 people would come and pay for lunch. At the end of 2009, following the launch of Ryan’s campaign, they had a significant increase of around 60 lunches daily. In the beginning of 2010, about a year and a half after the campaign was launched they were serving about 50 lunches daily. And that’s not all. With the extra money made from the kitchen, GTP+ was able to rent a larger area and create an even more professional kitchen and therefore restaurant. They also established a partnership with the USAID and NGO Pact Brasil, and received enough funding from them to renovate the new space, and purchase new equipment. GTP+ managed to serve even more people than previously in the older space, and subsequently increase their revenue even further. Finally, people who previously stopped eating at the restaurant when they learned that the people making their food had HIV, returned after this campaign. This campaign not only provided the necessary financial resource that the NGO needed, it also provided those at the NGO with a renewed confidence, renewed sense of worth, proved that their business model had real potential and decreased stigma and discrimination in the local area. You can read Ryan’s case study here. This project took place in October 2010. 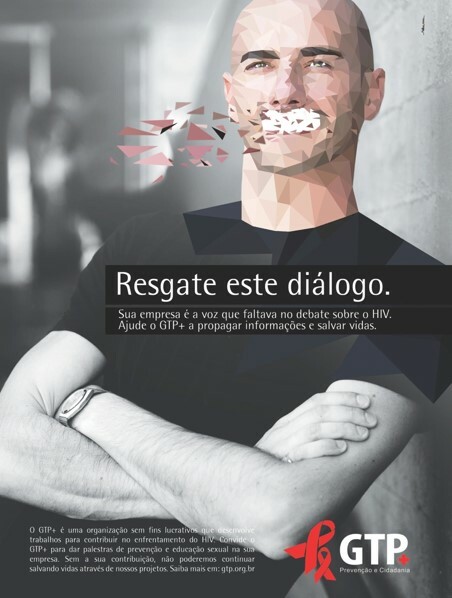 This time TIE brought communications professional Harry Dromey from Leo Burnett to develop a campaign to minimize the stigma and prejudice towards people living with HIV/AIDS and to raise awareness in Recife and adjacent cities about the vulnerability of these people. But the outcomes of the campaign didn’t limit themselves to Recife. 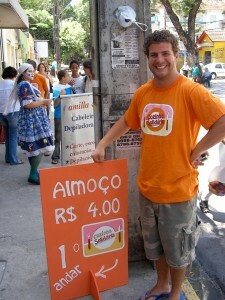 The campaign was first launched in July 2011. After the campaign launched, GTP+ was then invited to the national meeting in Rio de Janeiro of the Legal Counsels that work in their field of action. The campaign was re-launched on the 1st of December, which is, since 1987, the Worlds AIDS day. GTP+ then managed to establish new partnerships with non-governmental and governmental institutions. In March 2015, TIE brought Jamie Watson, from BBH London, to develop a campaign to raise awareness & increase the understanding of the important work that GTP+ does, in order to help GTP+ secure partnerships with local businesses and increase their revenue. 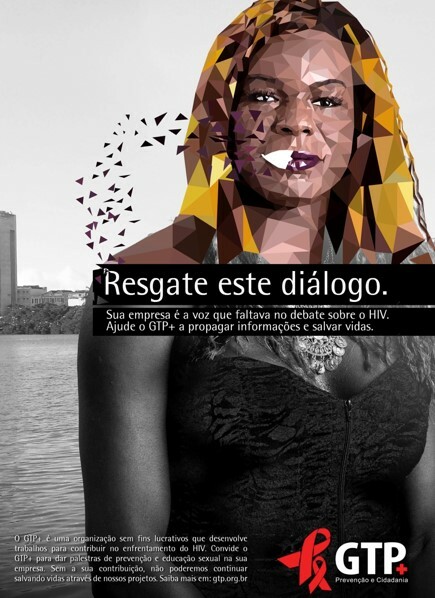 With the help of the local agency Melhor, they identified the need to reopen the dialogue about HIV & AIDS, since there’s still a lot of ignorance around the subject. At the same time, Jamie and his team saw this as an opportunity to start a conversation with local businesses and generate more business opportunities for GTP+.